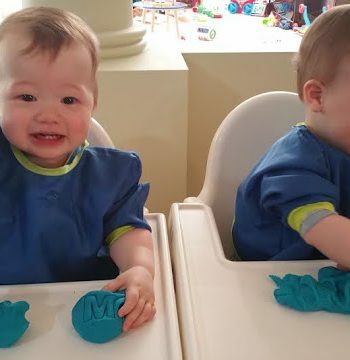 The boys love learning new things and are absorbing information like sponges. 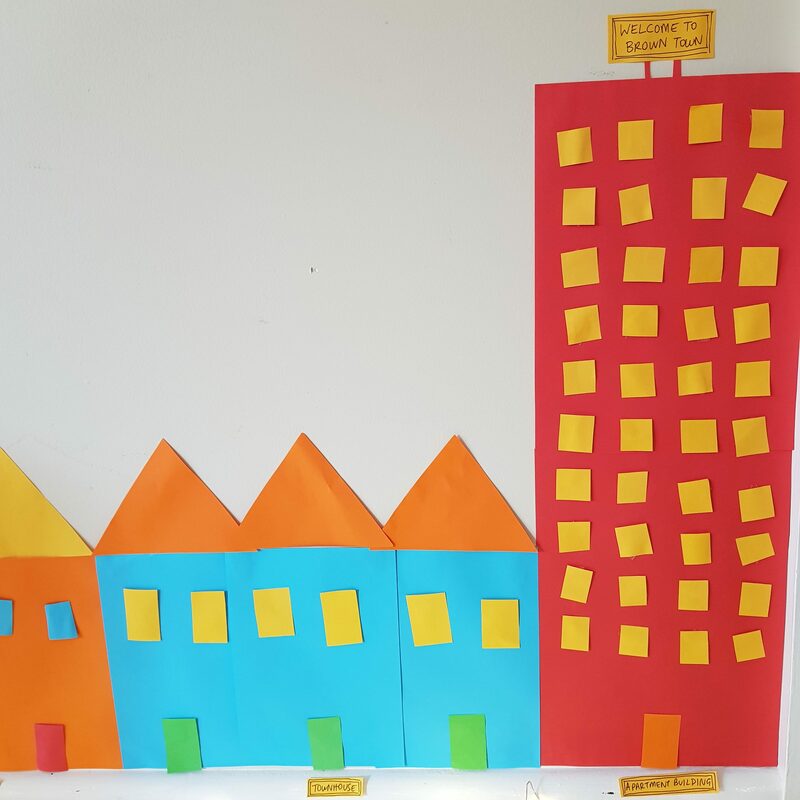 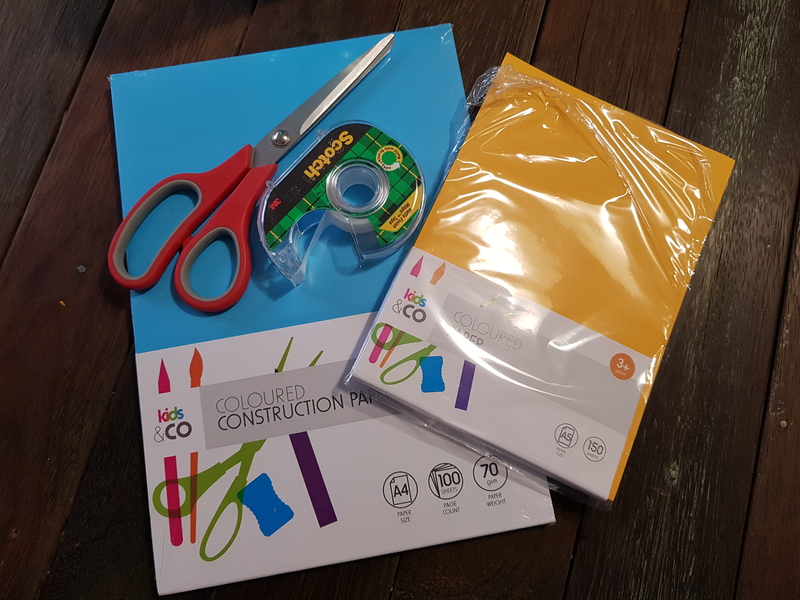 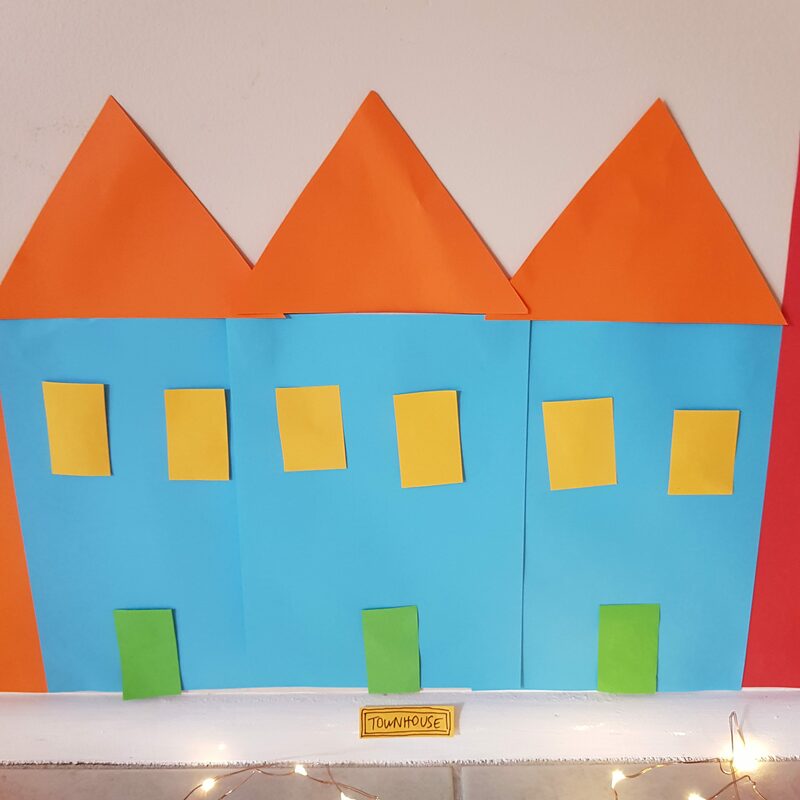 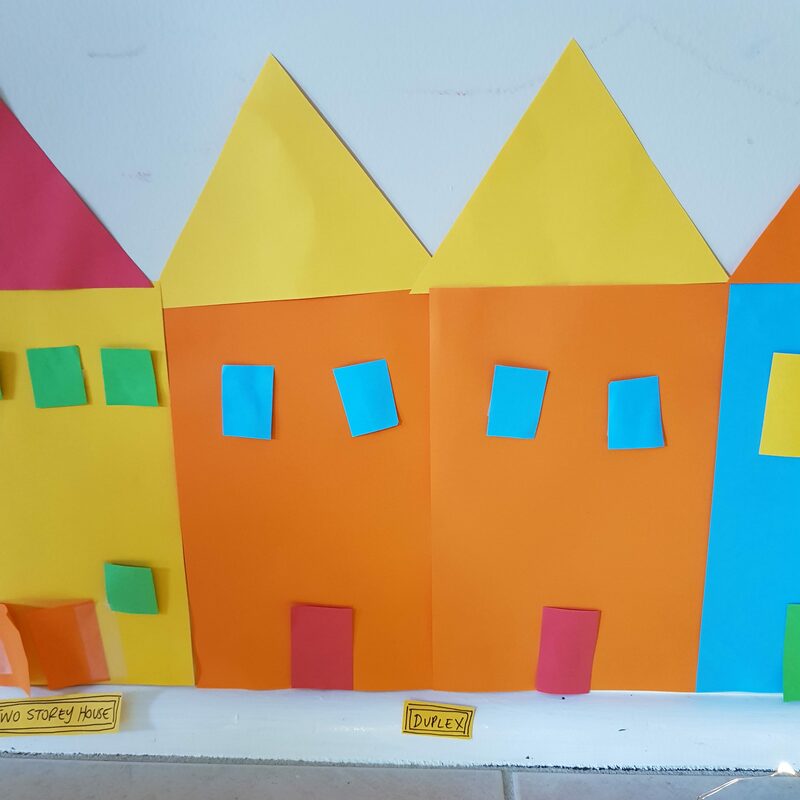 I used basic shapes – rectangles (buildings, doors), squares (windows), triangles (roof) to make up the buildings with A4 and A5 coloured paper from Kmart. 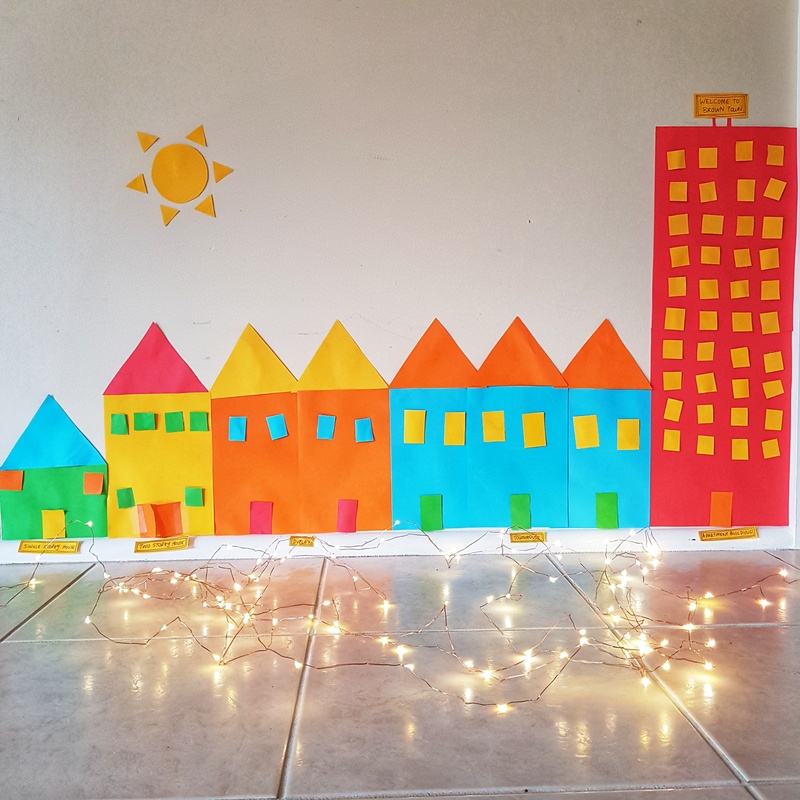 I cut out the shapes and the boys helped me to stick them onto the wall with sticky tape. 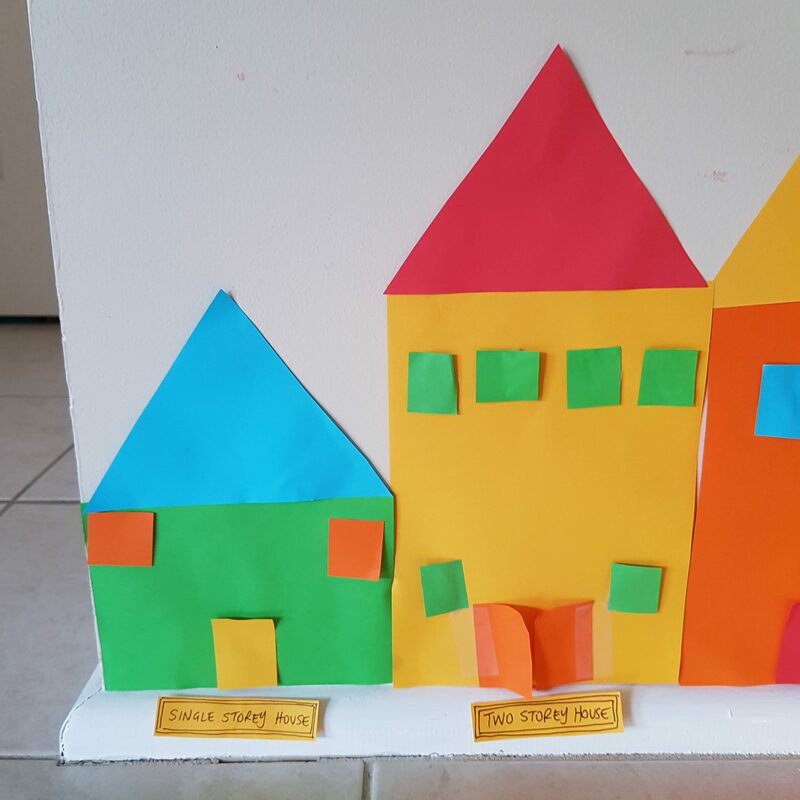 For older kids could cut out the shapes themselves. 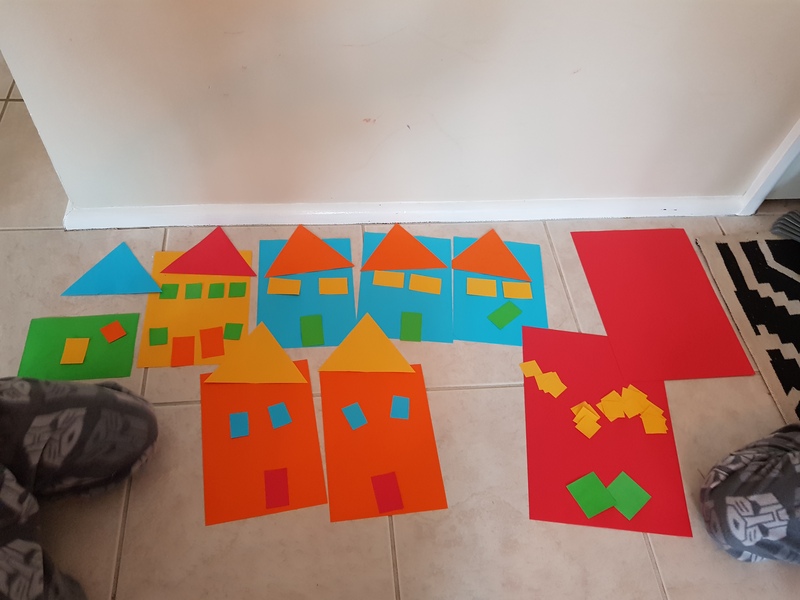 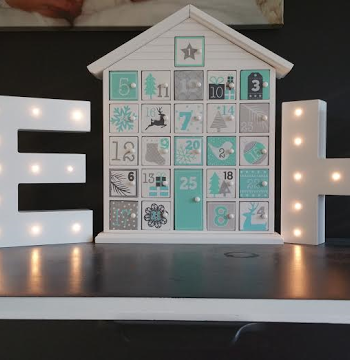 It’s a great way to count, use basic shapes, and learn the different types of houses as we live in an area with lots of different types of housing which the boys can see as real life examples.